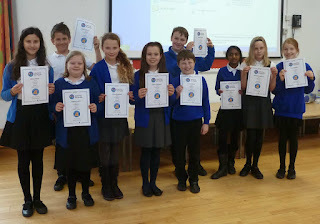 Longstanton primary school pupil's project qualifies as a ringing success. 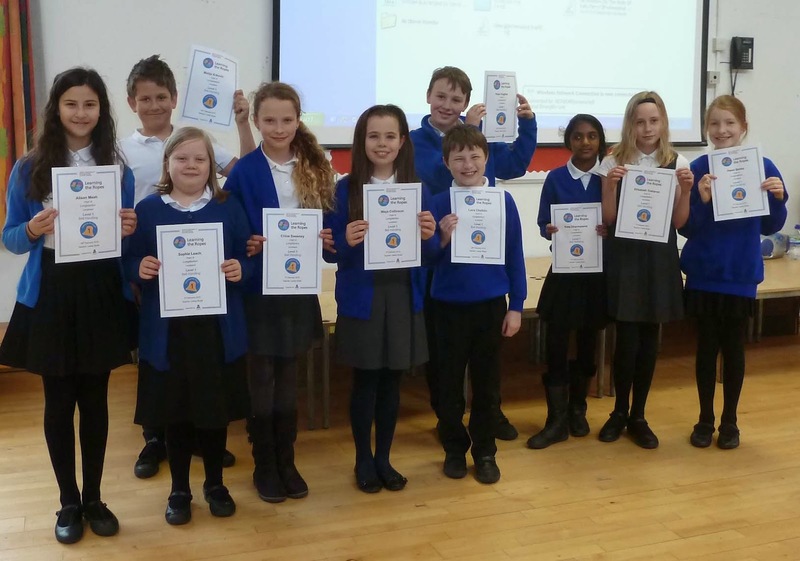 Twelve year six pupils from Hatton Park Primary School, Longstanton, near Cambridge, were taught to ring in rounds in record time in response to a challenge from their Head Teacher, Matthew Try. Although not a ringer himself, Mr Try wanted the children to learn so that they could ring the bells at nearby All Saints’ Church before their school Christmas service in December 2014. In November 2014, retired Hatton Park Primary School caretaker and ringer at All Saints’, Mike Cartwright, rose to the challenge and began organising weekly Saturday morning teaching sessions for the children at the church, with help from a team of experienced ringing teachers from the Ely Diocesan Association. Progressing quickly, the Hatton Park Primary School Ringers were ready for the big day after only five weeks of practice. 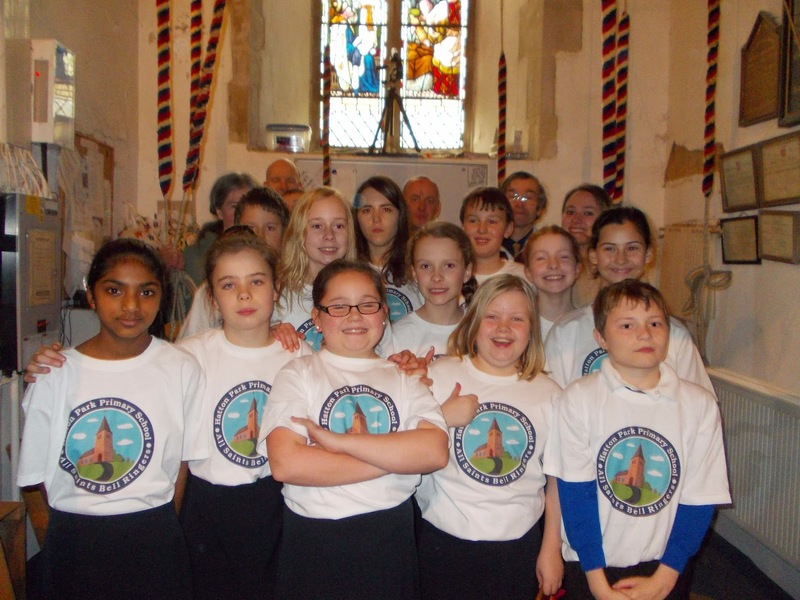 With their ringing teachers alongside to give encouragement and guard against mishaps, two bands of six children each rang rounds at All Saints’ Church before their school Christmas service on 17 December whilst proud parents looked on.